Dear Editor - A Confused President? In an attempt to save face President Edgar Lungu has argued that the Interparty Dialogue Committee was not postponed on his account and that he is ready whenever other stakeholders are. 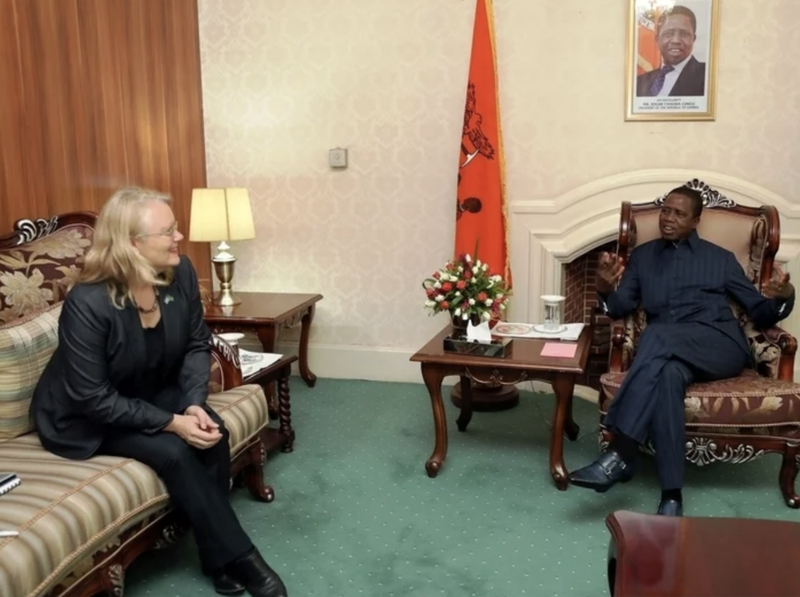 In the same statement the President argued that the dialogue must be driven by the Zambia Centre for Interparty Dialogue (ZCID) not external players – originally the commonwealth was set to oversee the process. The President seems to miss the point of these dialogues, if we truly want interparty dialogue then the adjudicators should be an unbiased external party and ZCID are unable to offer this. The commonwealth on the other hand come to the table with no political affiliations in Zambia, only a commitment to the country’s development and its citizens prosperity. The President went onto attack the media, complaining that it pushed a political agenda at the expense of serious matters of national development, the President seemed unable to grasp the two are not mutually exclusive. Indeed, an active press is there to keep checks and balances on the government in order for it to meet its citizens needs and wishes.